As a technology teacher, I wanted an easy way for my students to access and explore all of my favorite webtools that I have researched and used. I wanted my students to not only be aware that these tools exist, but I wanted them to use these webtools to create projects. 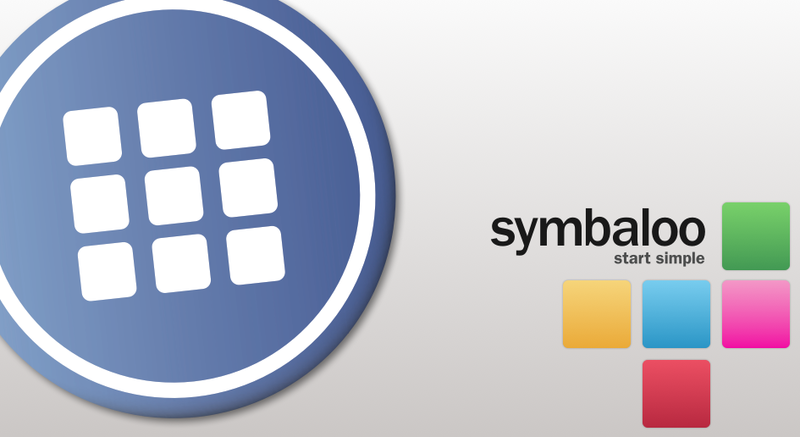 It wasn't until recently that I remembered that I could create and SHARE Webmixes with Symbaloo. 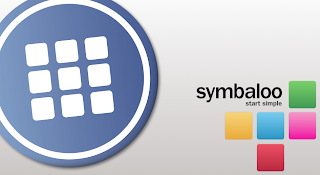 Symbaloo is a visual Bookmarking and Sharing tool on the web. By creating your own favorite webmixes, you can easily access your favorite websites, news feeds, search engines, radio stations and/or widgets. By sharing and publishing your webmixes others can find the best information about all different subjects. I have had my own Webmixes in Symbaloo for a long time, but it never occurred to me to make a Webmix for my students to use. So I decided to compile a visual list of my top 52 favorite Webtools for my students to use. 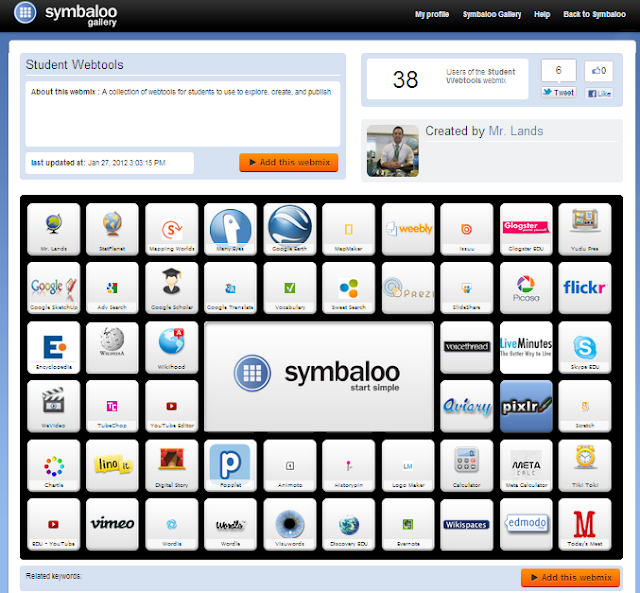 Create your own Webmix in Symbaloo for your own students and share YOUR top 52 webtools! Outstanding brilliant to me, i am impressed by this site and really gonna share this site.